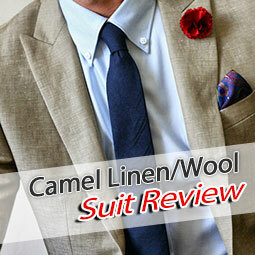 How does your Indochino suit stand the test of time? This is a question that comes up rather frequently in comments, forum threads and emails. 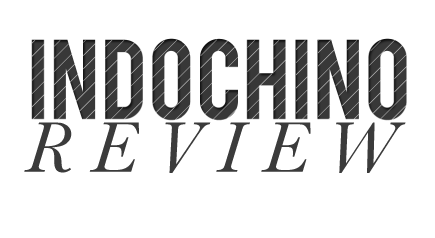 It's an interesting topic worth finding out more about, I believe. 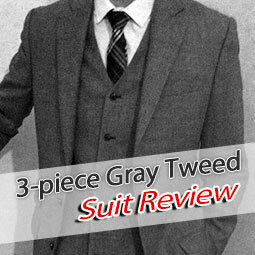 Indochino suits are good value for money, but how do they look after a couple of years regular use? 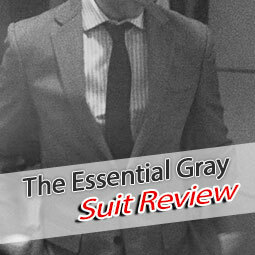 Let's take a look at my Essential Gray Suit, purchased in September 2010. 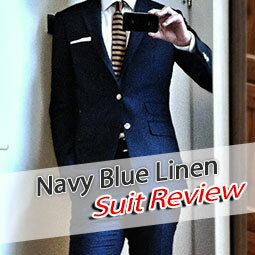 Because of it's versatility, it is one of the most frequently used suits in my wardrobe. I guess I use it on average 1-2 times a week. Before I come to the issues I encountered with it, let me tell you that I treated it with great care. I only took the jacket to the dry cleaners once, because of a particularly annoying stain that I could not manage to remove myself. 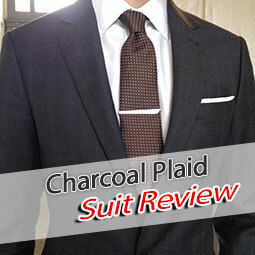 Apart from that one time, I just hang my suits in the bathroom to get rid of wrinkles, at the open window to get some fresh air and use a brush to get rid of particles. All in all, it held up pretty well, I would say. The top button on the jacket became a bit loose, so I had it resewn. Also, my pants ripped (1.5 inches wide) at the seam at the thighs just last week. The collar felt wasn't sewn on properly on the left side and needed fixing as well, but that problem was present right from the start. 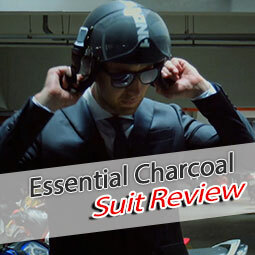 Apart from these 3 minor issues, the suit held up very well and shows no further signs of wear and tear. 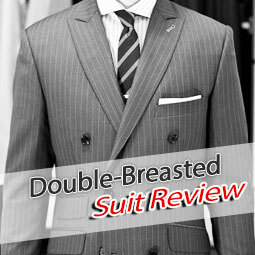 My other Indochino suits seem to follow this example, so far no bigger problems - top button becoming lose seems to be the number one issue. I've also had the issue raised in a comment on an earlier article - a line around the edge of the jacket became visible. I think it's due to the thin fabric, so the "insides" of the suit become visible over time. Shirts seem to hold up equally well. They do shrink quite a bit, I noticed, and recently I have had a number of buttons coming off at the cuffs. Some broke, some just became loose. 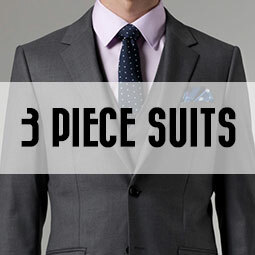 Indochino suits contain some fused interlining, thus it is not recommended to bring your jackets to the dry cleaners (the heat may cause bubbling and render the jacket useless). 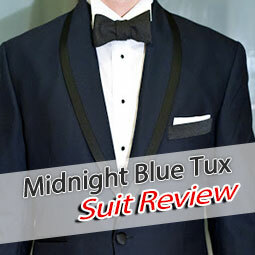 Instead, hang the jacket in your bathroom while you take a hot shower - the steam will take care of the wrinkles. Afterwards, you can hang the jacket at an open window so it can breath. Use a brush and lint rollers to remove smaller particles. 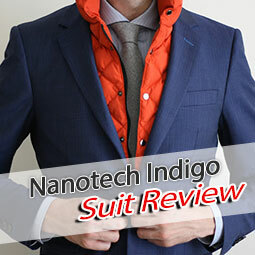 I'd be interested to hear about your experience - how are your Indochino suits holding up? Any specific problem areas fellow readers should know about? I put together a little survey, it's embedded in this post just below. Would be nice if you could all participate, doesn't even take a minute.